Ok… so this just happened. I’m planning on sharing something really, really cool to set you up to start 2019 really strong. I’ve offered something similar before. It’s been fun and valuable and everyone had great results. I asked my Assistant to start putting it together. She wrote a bunch of Social Media posts, did a marketing outline and sent it to me. My stomach tightened when I read it. I actually felt a little sick. We’ve worked together a while now, she and I are usually in perfect sync, and so it was strange that this seemed so off-putting to me. I had fallen for the idea that a slick and easy formula would be easy AND deliver big. Because that is what the ‘gurus’ promise. My Assistant had simply followed the formula, as I suggested. Ah, Sweet Sister, this not the way for us. We are way-showers and rule breakers, ushering in a new way of doing business, a new way of being in the world. 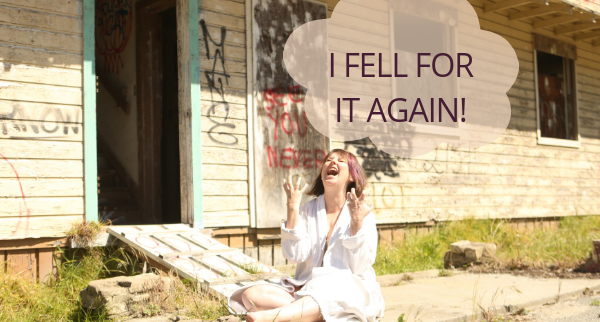 I’m not anti-formula; yet, I know that marketing formulas are powerless without the influence of the Divine Feminine. How I’ve grown my success. How my clients generate results. So I turn inward and ask my Highest Self to guide my next steps. I allow Source to speak through me. I start again. When I open this door… the way shows itself. The feminine unveils. I hear the invitation is to go even deeper. To reach the people who will most benefit. To market a little differently. To tweak the formula, using the bits that fit me, letting the rest go. I offer this same invitation to you. Consider doing things differently; allowing your Divine Feminine Essence to guide. What is possible for you and for your clients if you choose to boldly go forward in the ways that are powerful and unique to you? 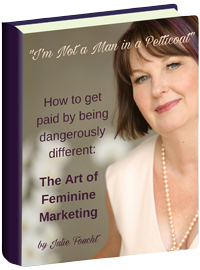 This is the work we will be doing at the Art of Feminine Marketing Annual Gathering in February. 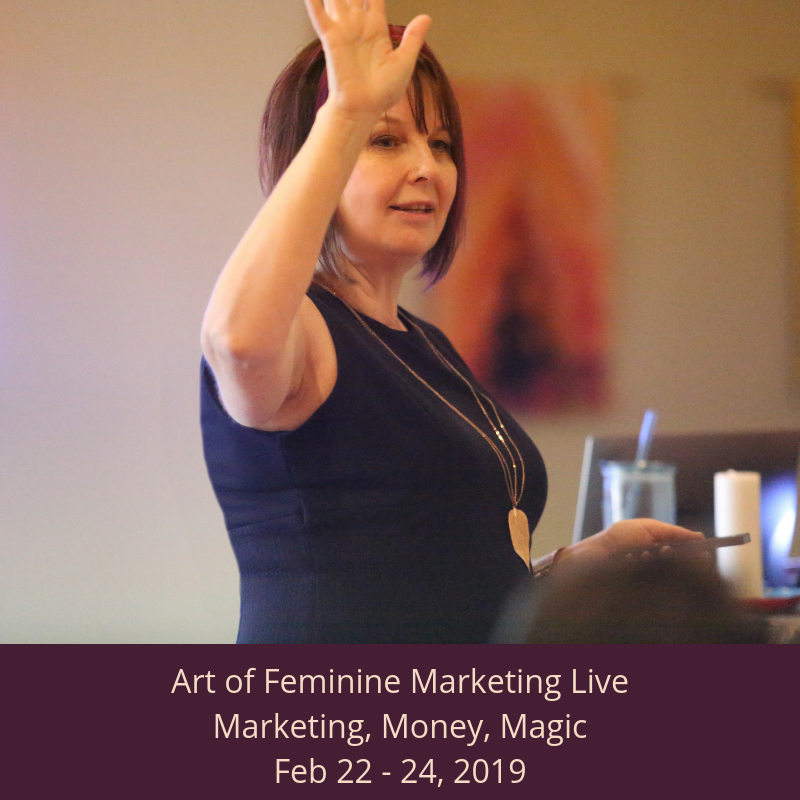 Learning to tap into your Divine Feminine to guide your marketing, so you have absolute clarity when designing your strategy and amazing success from your actions. You are invited to join us for a very special early, early bird investment. Reserve your seat here. PS.. keep your eyes out for the other cool thing that will set you up to have an amazing, transformational experience with us at the gathering.